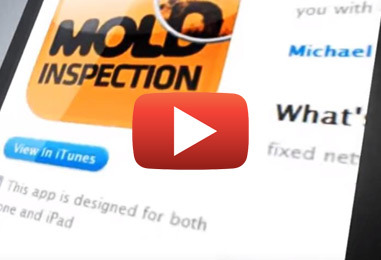 Developed by a professional and reputable mold remediation company, our first web course “How to Improve Indoor Air Quality” provides detailed information about the most common causes of mold growth, the most obvious places to look for it, and the best mold removal techniques. 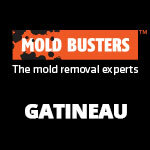 You’ll also get practical mold prevention tips from real-life mold inspectors. Take Our FREE Online Course! 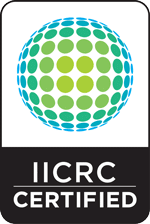 Knowledge is important when it comes to detecting and eliminating indoor air pollutants. 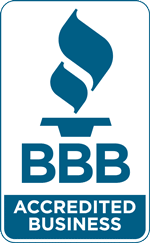 You should be able to recognize the signs and symptoms associated with poor air quality and potential mold growth in your home. 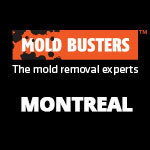 This will allow you to take the next step toward fixing serious problems, such as mold. 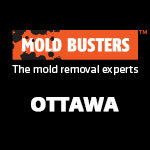 If you’re in need of a mold inspection or removal, contact the professionals in Ottawa and Montreal. 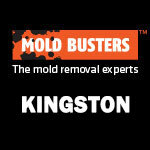 Mold Busters has several experienced and properly equipped technicians who get the job done safely and efficiently. If you simply wish to learn more about this online course and our services, also contact us. We value our students’ opinions and appreciate feedback for our web courses, be it on Udemy or Google+.